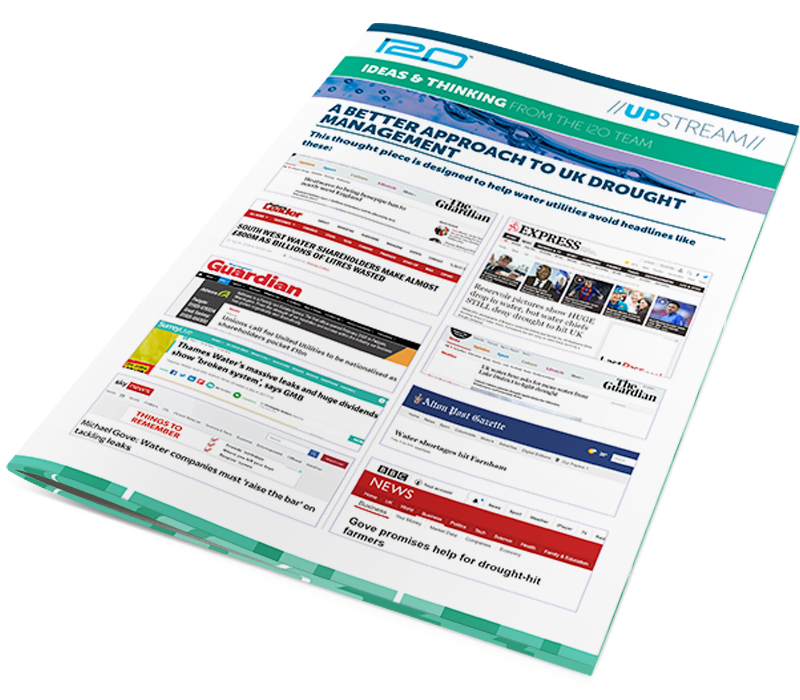 Having shared our previous thought piece on the importance of exercising resilience, our latest thought piece aims to help water utilities avoid the damage created by poor drought management in the UK. Key problems with the UK's current approach to managing drought. The actions water utilities should be taking before restricting customer usage. i2O's solutions as the most effective way to minimise water loss in drought conditions.